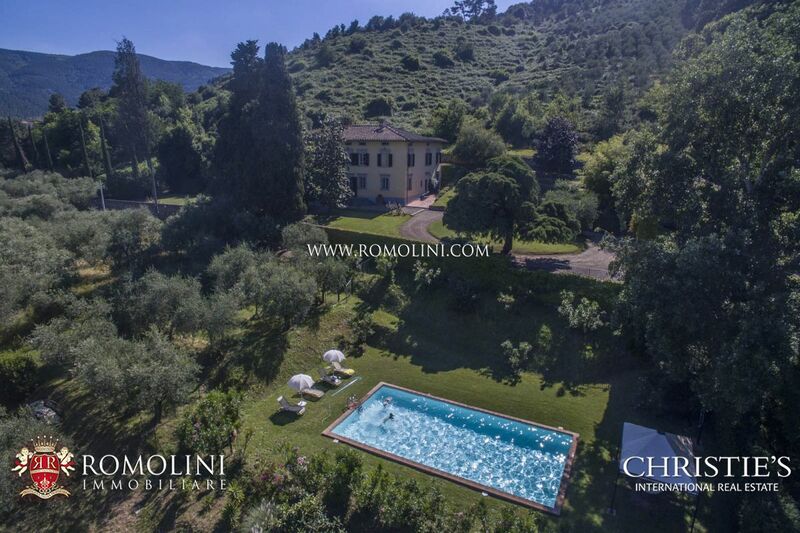 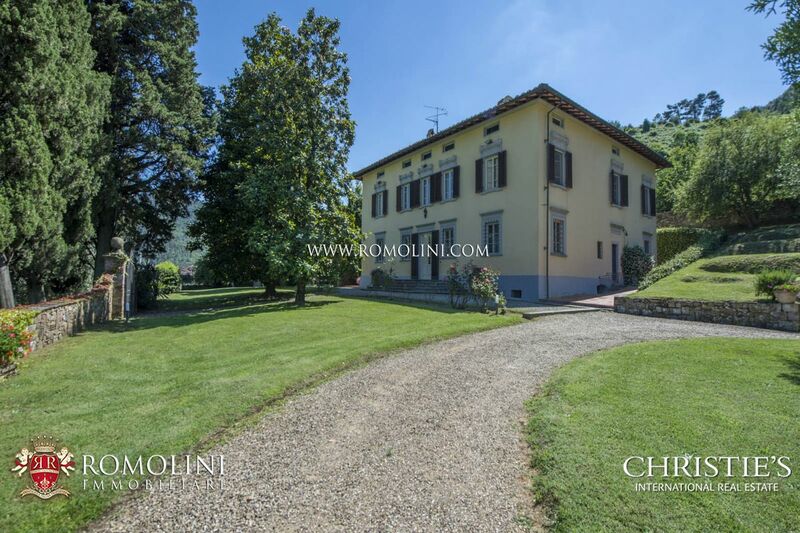 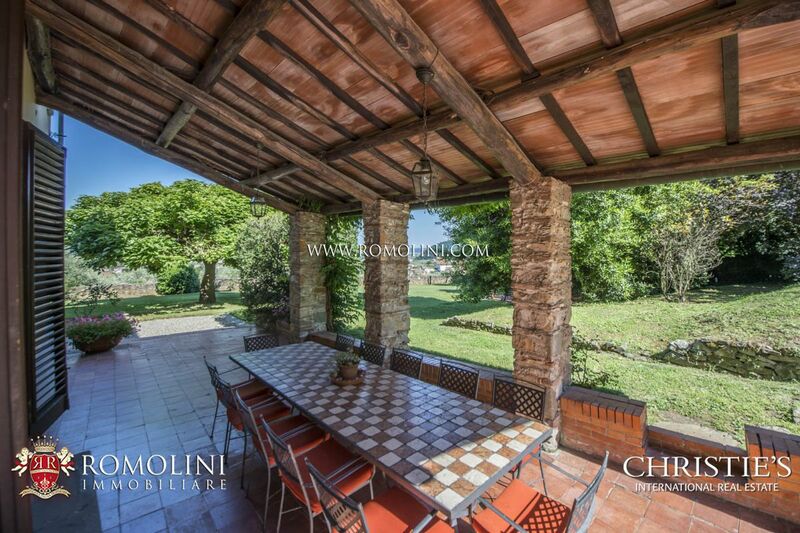 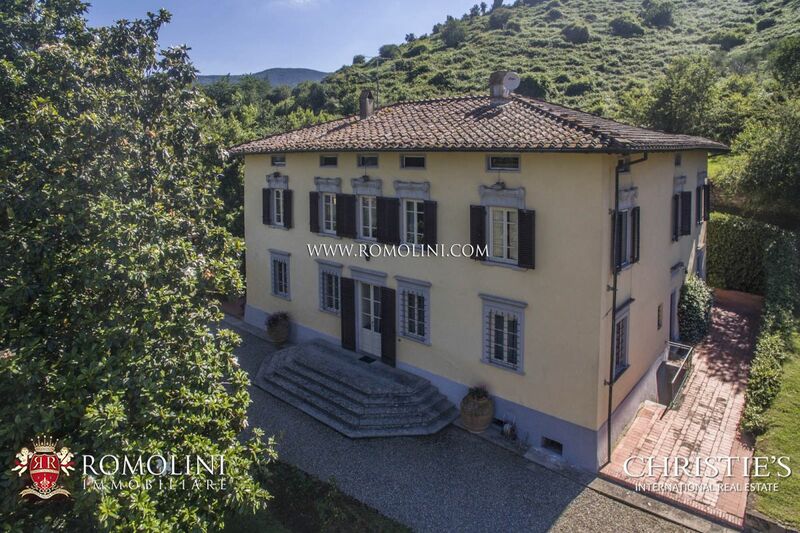 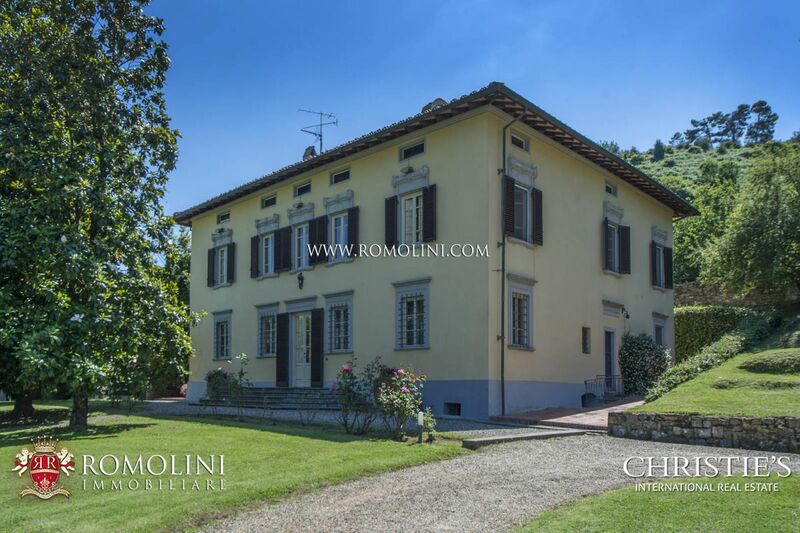 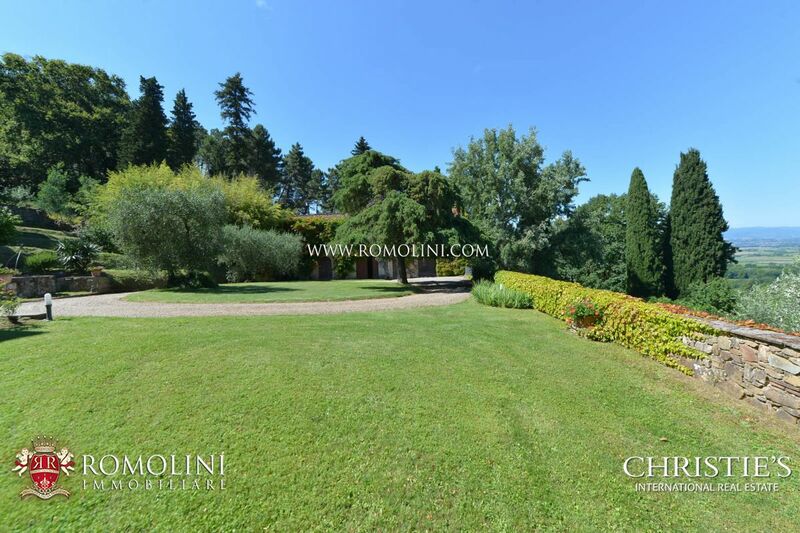 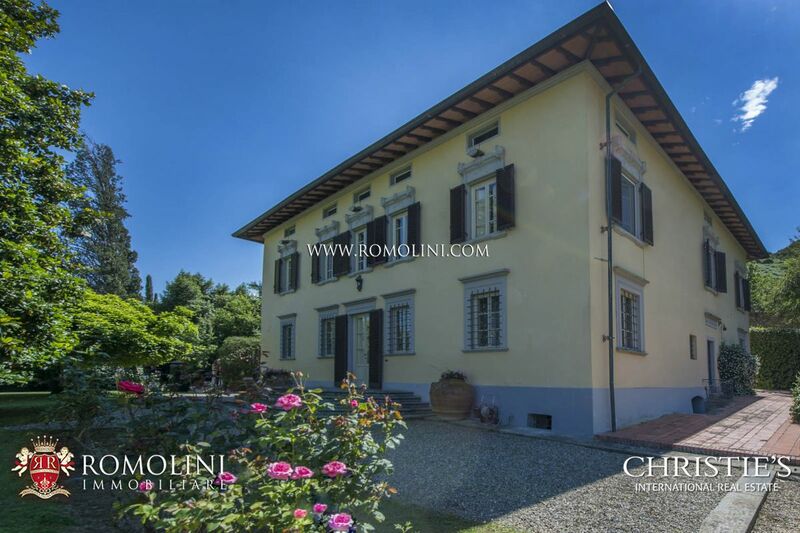 In Tuscany, 10 km from Capannori, historic villa with pool, three outbuildings and land. 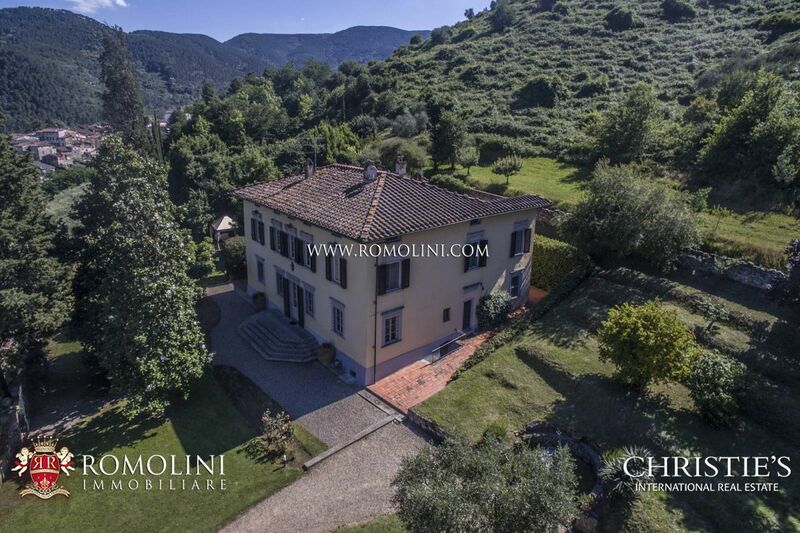 The villa was built in the 16th century and later became the residence of one of the most important families of Lucca. 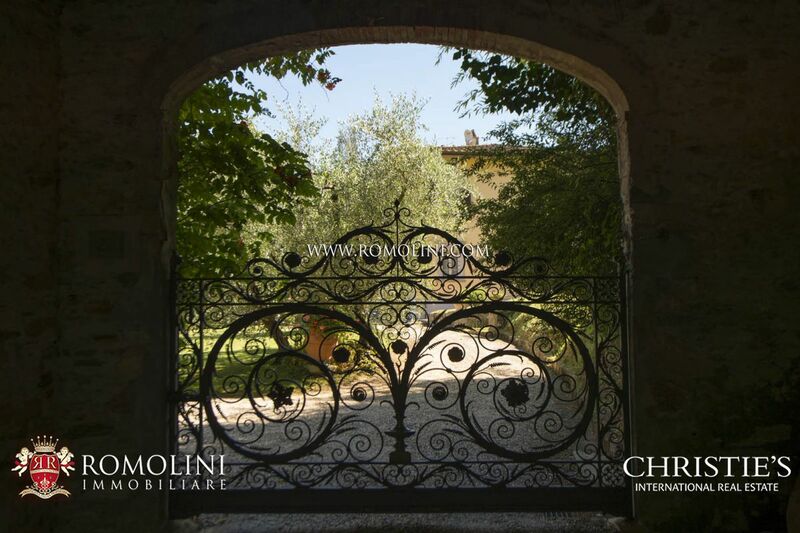 The land around the property includes a park, olive grove, vineyard and timber trees. 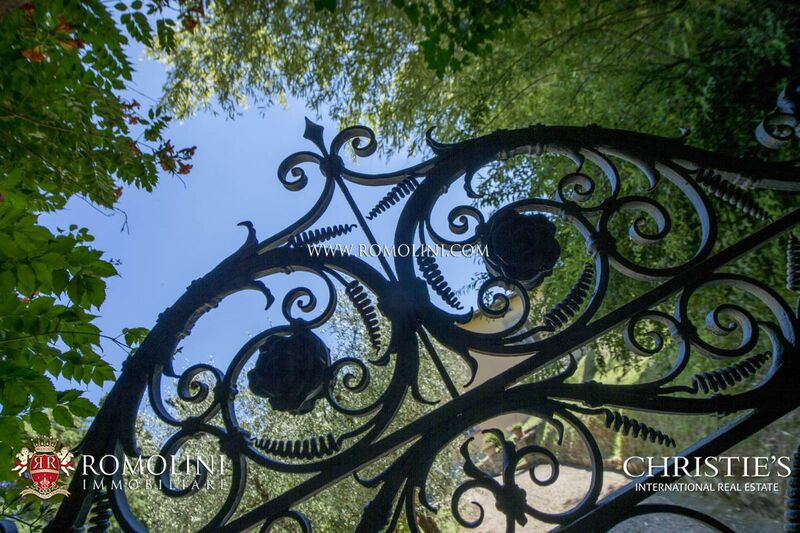 The park is very well maintained and is enriched by wonderful ornamental plants.